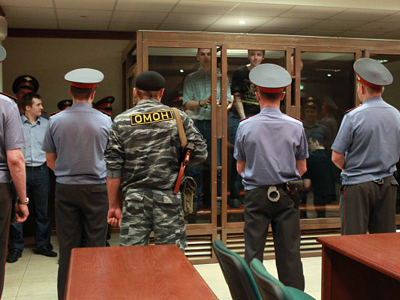 Russian nationalists are demanding representation in the Presidential Human Rights Council. Leader of the banned Slavic Union Dmitry Dyomushkin has sent an official request to the body. 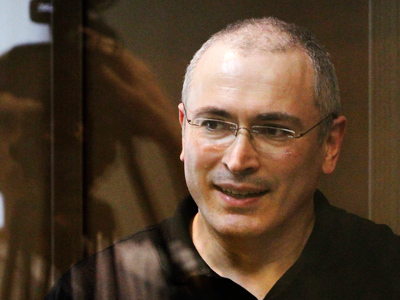 ­“Unlike many others, we have something to say,” Dyomushkin told Izvestia daily. “All those commissions and assemblies are made up of old human rights activists who have been there for years. They are cut off from the problems of the street and the young, as well as from the needs of the ordinary people,” he explained. Nationalists are ready to talk and to look for acceptable solutions with all the sides involved, Dyomushkin went on to say. And in his opinion, it is easier to do so on a regular basis, including within the Human Rights Council. He added that nationalists also demand representation in other non-government organizations and governmental bodies. 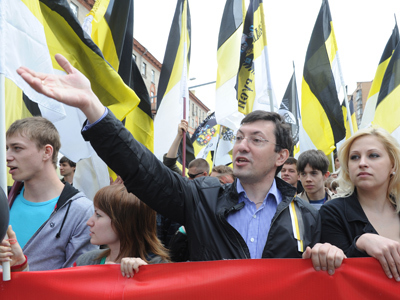 It will be difficult for nationalists to get a representative on the council, believes a leader of the ‘Russians Movement’, which brings together several nationalist organizations “The current authorities are biased against nationalists,” he says. But, in his opinion, there will be no positive developments in solving today’s interethnic problems in Russia if the authorities do not listen to the nationalists. 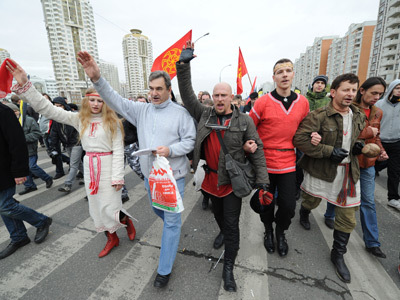 If nationalists make it to the council, many human rights activists could leave it, believes former member Svetlana Gannushkina. She added it is unacceptable for them to deal with nationalists and “other extremists”. At the same time, nationalist sentiments has gained significant ground among Russians, so nationalists stand a high chances of entering the Human Rights Council through the citizen vote on the body’s website, political analysts says. The poll will take place on July 1.